This workshop is for upper primary age crafters. 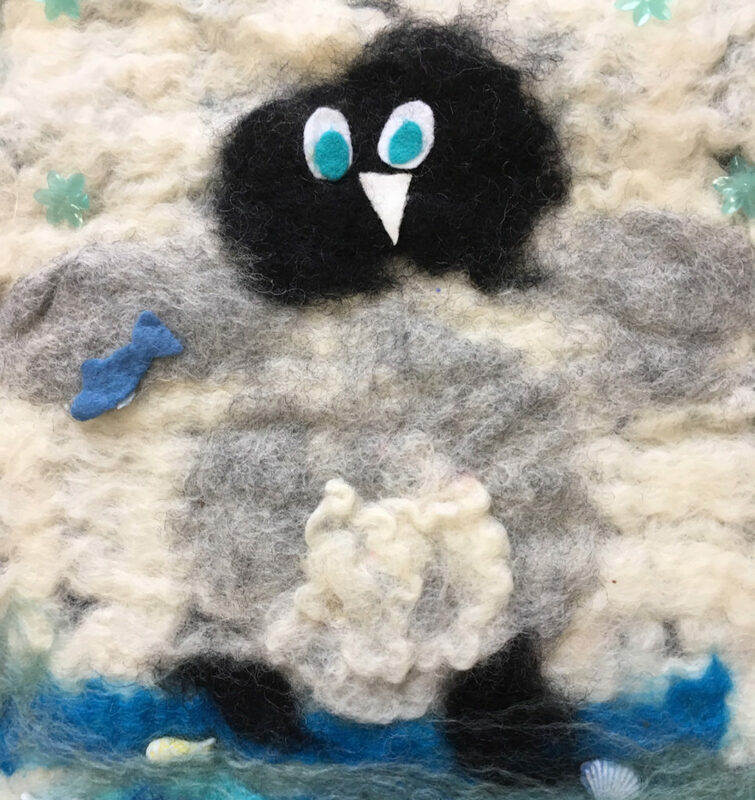 We will be making a felted animal motif shape that can be hung or added to other craft work. Try stone felting too! This is a good opportunity to work alongside an adult and make felt creations together.